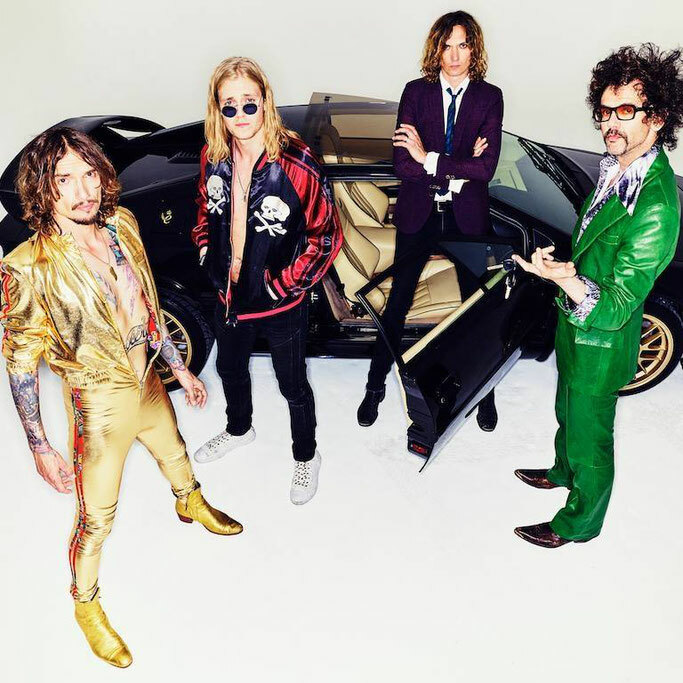 UK rockers The Darkness will return with their sixth album this fall. Entitled "Easter Is Cancelled", it’ll arrive on October 4th via Cooking Vinyl Records. The album will be released digitally and physical as standard CD, digipak CD with bonus tracks, gatefold LP, limited-edition color vinyl gatefold LP and cassette. The album is available to pre-order now from the band's official store with special signed copies and exclusive album bundle offers. The band plans to announce full tour dates next week, with those who pre-order the album given a link to buy tickets on an earlier day than the general on-sale date. The band will play on 3rd May at Teddy Rocks Festival 2019 UK - 14th June at Rock The Coast Festival 2019 Spain and they’ll touch Italy on 20 July Carroponte, Sesto San Giovanni - Milan.